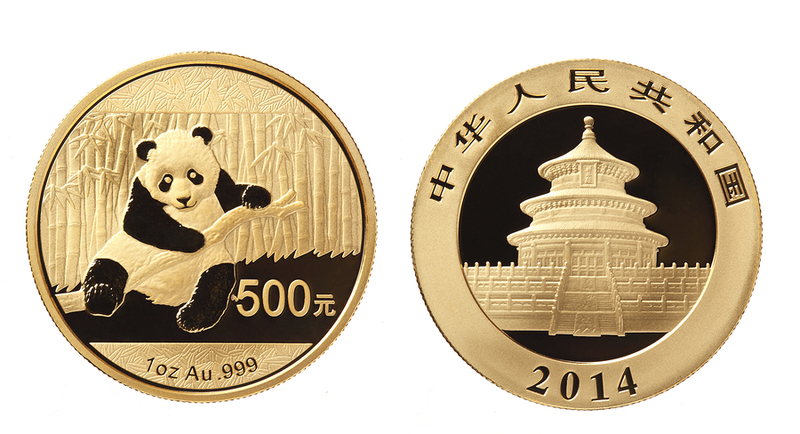 Gold Coins Australia is a website detailing various gold bullion coins, silver bullion coins, general issue gold coins and silver coins, along with a variety of other popular gold and silver coins both recent and historic. We aim to assist gold buyers in finding the correct gold bullion coin investments suited for them, along with general advice on buying gold bullion coins and selling gold bullion coins. Our authors on this website are Australian gold coin enthusiasts, currently based in Melbourne, Victoria and Brisbane, Queensland.